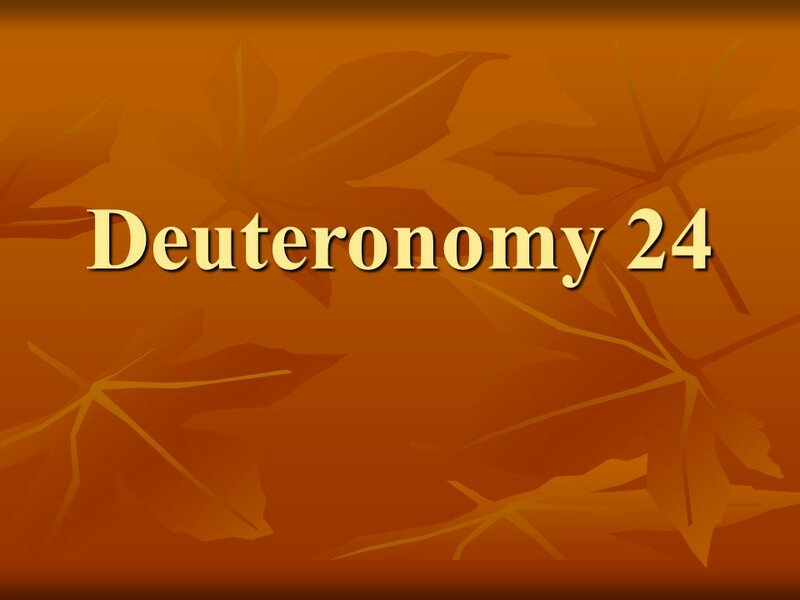 Deuteronomy 24 – Len Bilén's blog, a blog about faith, politics and the environment. 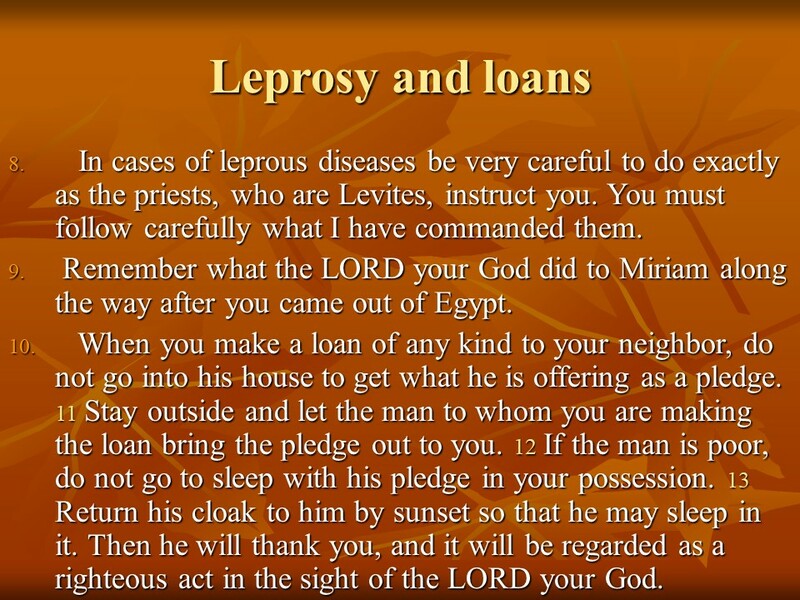 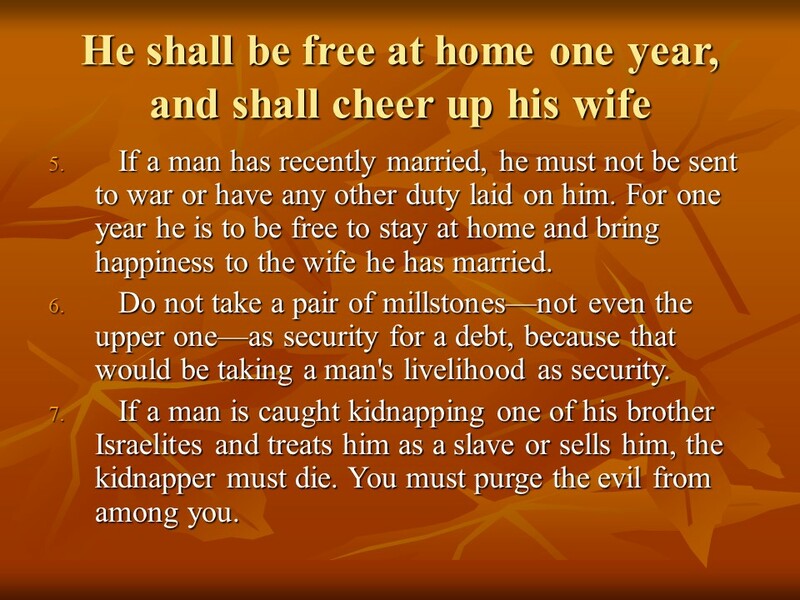 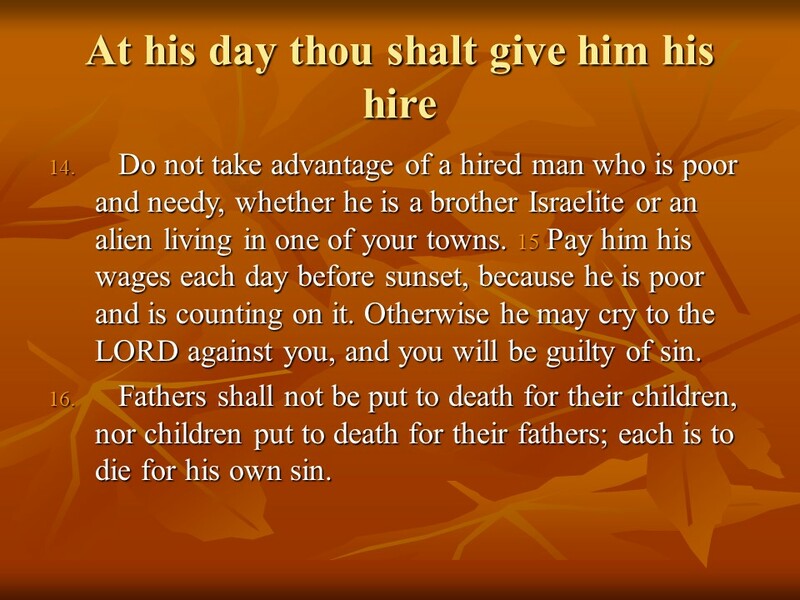 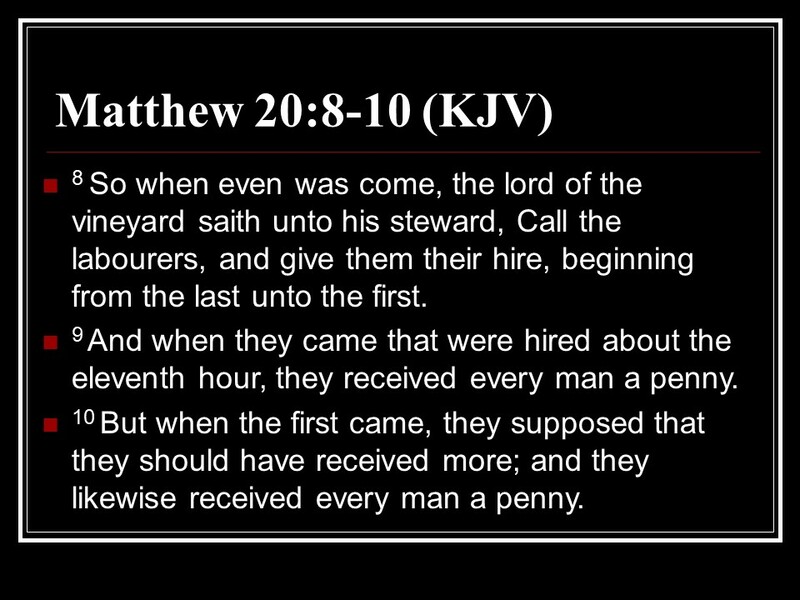 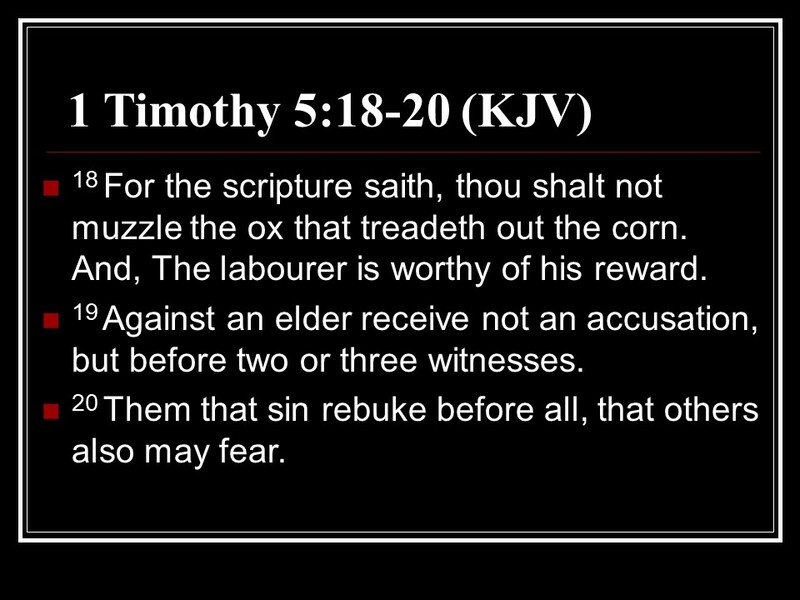 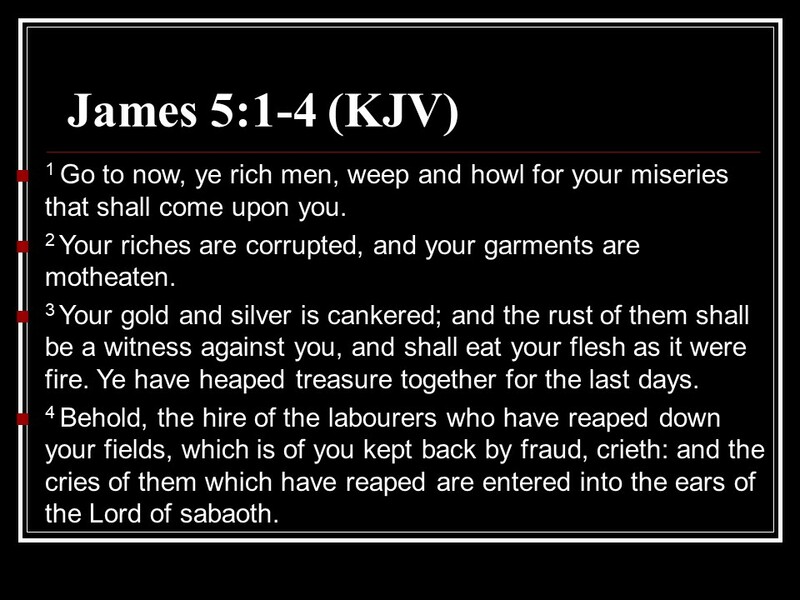 Deuteronomy 24, Divorce Laws, Remarry Limitations, Leprosy, Lending Laws, Pay Workmen, Leave Gleanings. 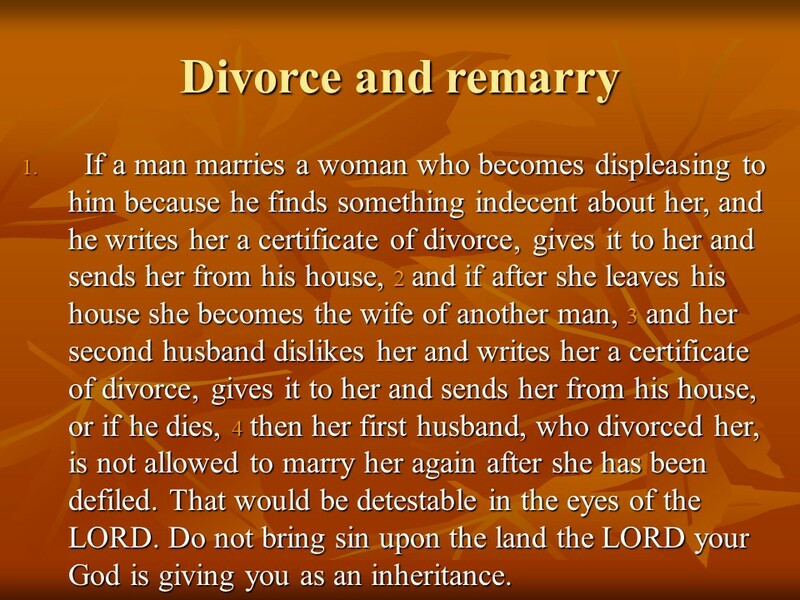 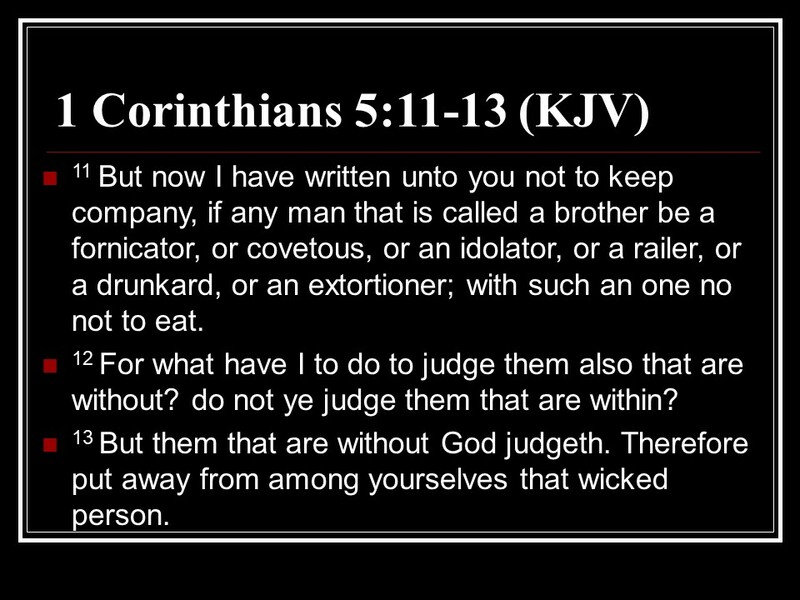 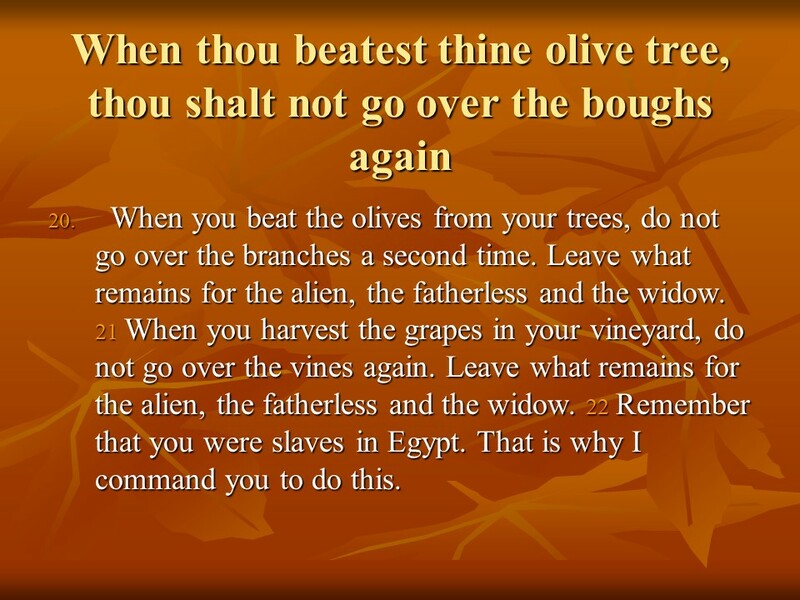 Posted on July 20, 2018 Categories Bible, Deuteronomy, faithTags Deuteronomy 24, Divorce Laws, faith, Holy Bible, Leave Gleanings, Lending Laws, leprosy, Pay Workmen, religion, Remarry LimitationsLeave a comment on Deuteronomy 24, Divorce Laws, Remarry Limitations, Leprosy, Lending Laws, Pay Workmen, Leave Gleanings.